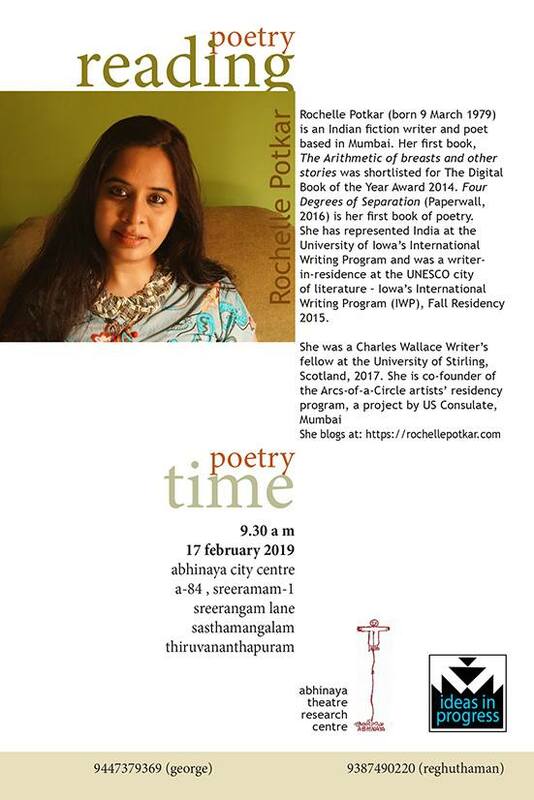 See you in Kerala with poetry! You are gorgeously invited to this event. 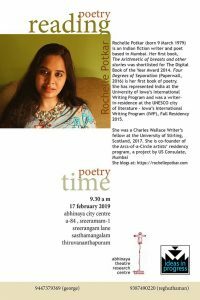 Details – 17th February 2019, 9:30 am. If you are in Thiruvananthapuram. With Chandramohan Sathyanathan and Dr. Sigma Satish.